California’s economy is powered by our coast, ocean, bays, rivers, and creeks. Yet too many of our waterways are choked with trash. It is clogging the rivers and streams where we work and play, and littering the beaches that power a $39 billion coastal economy. 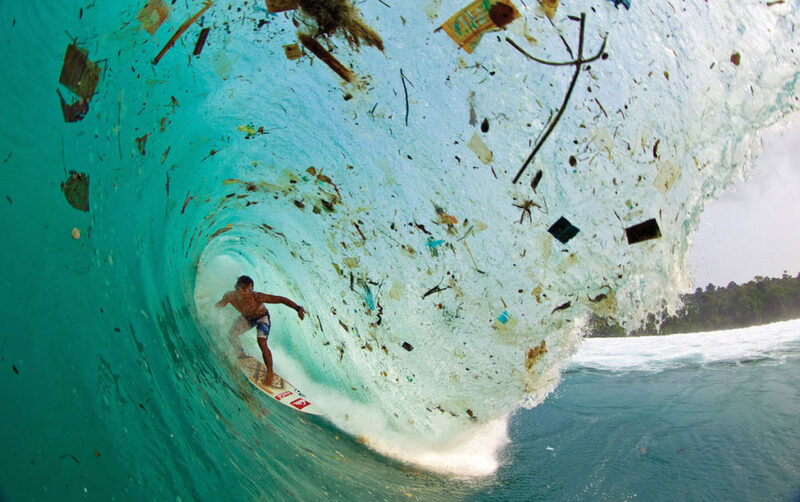 Eighty percent of marine pollution starts on land. It gets blown by wind or carried by rain into storm drains, which flow to our bays, rivers and ocean. Once in the water, it breaks down into smaller pieces that can persist in the environment for decades, polluting the water and harming fish and animals that mistake it for food. 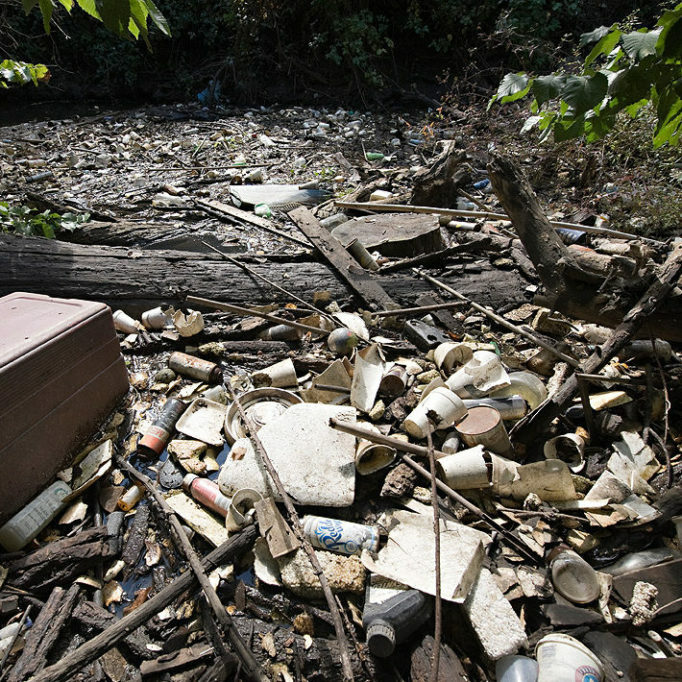 Trash not only harms California’s ocean economy – it is a direct threat to the health and safety of humans and wildlife. It leaches toxic chemicals into the water and serves as a breeding ground for bacteria, reducing recreational opportunities and causing visual blight. It can also trap and entangle animals, wounding or killing them. Studies showed that 267 species worldwide, including 86 percent of all sea turtle species, 44 percent of sea bird species and 43 percent of marine mammal species are impacted by trash. Wildlife often mistake trash as food, resulting in starvation and eventual death as their stomachs become so full of trash that digestive systems are blocked. Plastic bags, which resemble jellyfish in the water, can easily be mistaken for food or prey by seabirds, marine mammals, fish, and sea turtles. Fish that we eat are often found with plastic in their digestion systems. A recent study of California’s anchovy, striped bass, and salmon, found one-fourth of the fish examined contained plastics in their digestive tracks. CCKA works to reduce the amount of trash swept into our waterways and ocean through a variety of source controls. 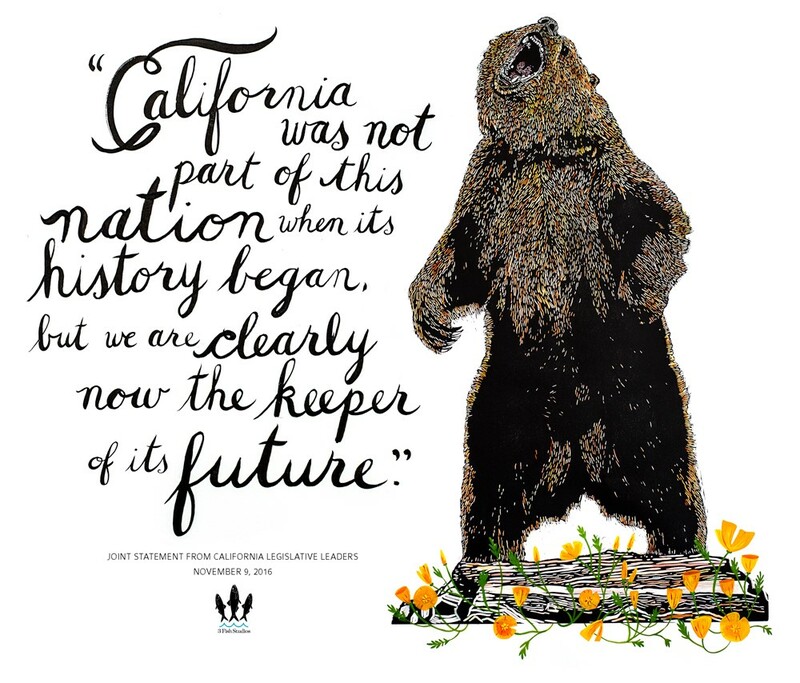 In 2015, after eight years of advocacy efforts in the California Legislature and a wave of local single-use plastic bag bans, Governor Brown signed the nation’s first statewide plastic bag ban. 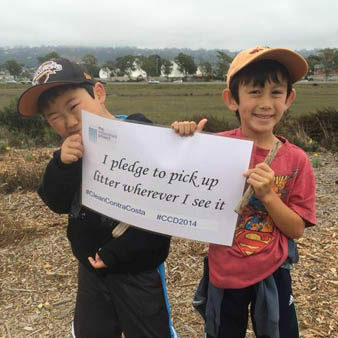 CCKA’s Blue Business Council members will continue efforts to reduce refuse impacts to California’s ocean, bays and rivers by defending the statewide ban on plastic bags. 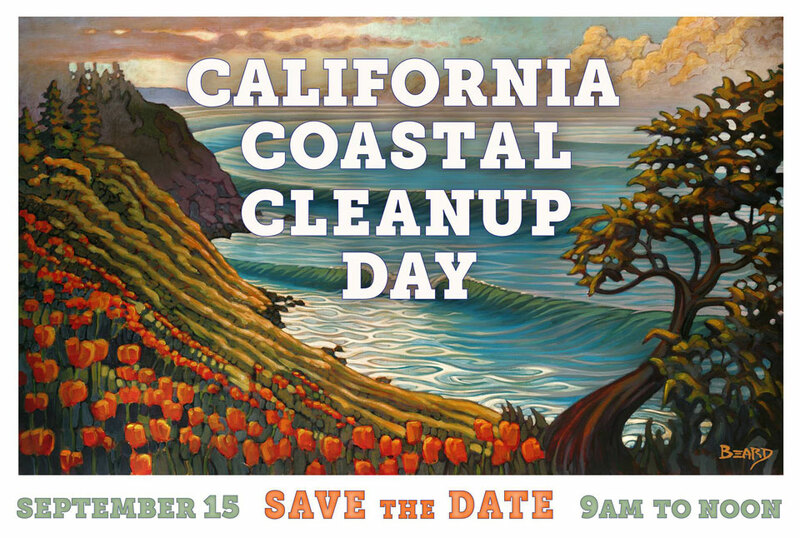 CCKA led the effort to make California the first state in the nation to adopt a program to stop the flow of refuse to our ocean, bays, and rivers. The State Water Board’s Trash Policy went into effect in January 2016, setting a goal of no refuse to be present in our waterways by 2030, and requiring cities to prevent refuse from entering waters by placing trash catching devices on storm drains. Twenty-five Blue Business Council members issued a signed statement of support for the Policy noting that “Trash-Free waters are good for business.” With the Trash Policy in effect, CCKA and California Waterkeepers continue to work with the Regional Water Boards to ensure the Policy provisions are incorporated into stormwater permits as intended. CCKA is working with the Ocean Protection Council to develop a trash monitoring program to measure the Policy’s success. CCKA in partnership with the State Water Board UCLA are developing a trash “hot spot” program to address sources of trash pollution not covered by the Policy.